Comments Off on Anthem MRX 310, 510 and 710 Win Secrets of Home Theater Best of 2014 Awards! 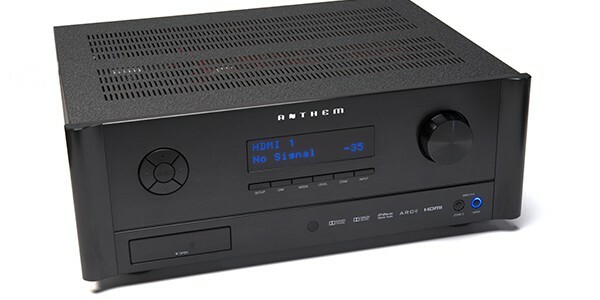 Anthem Receivers uma vez mais premiados! .